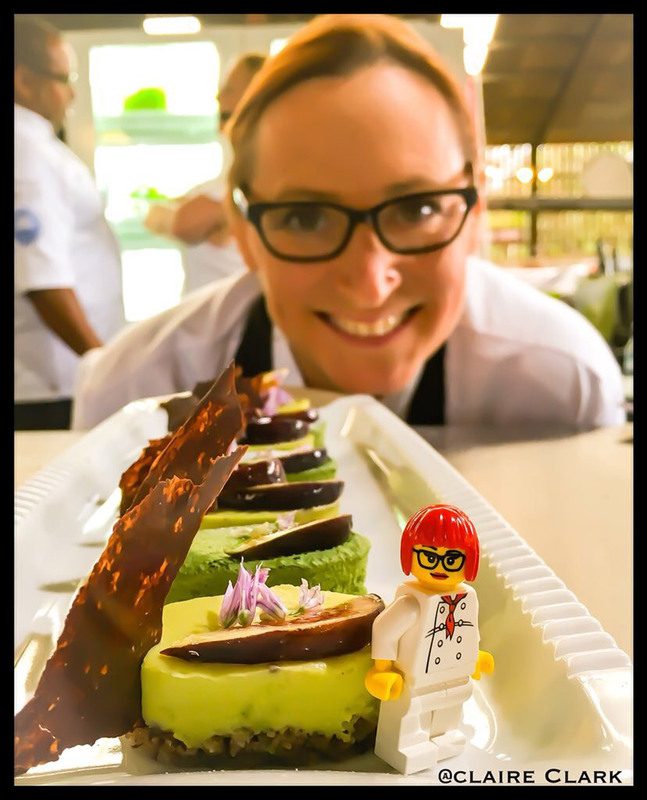 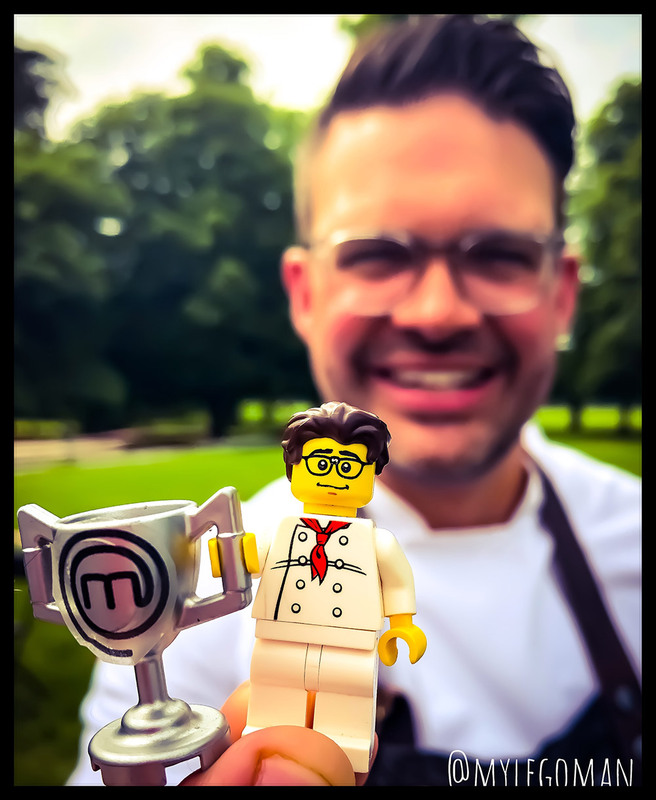 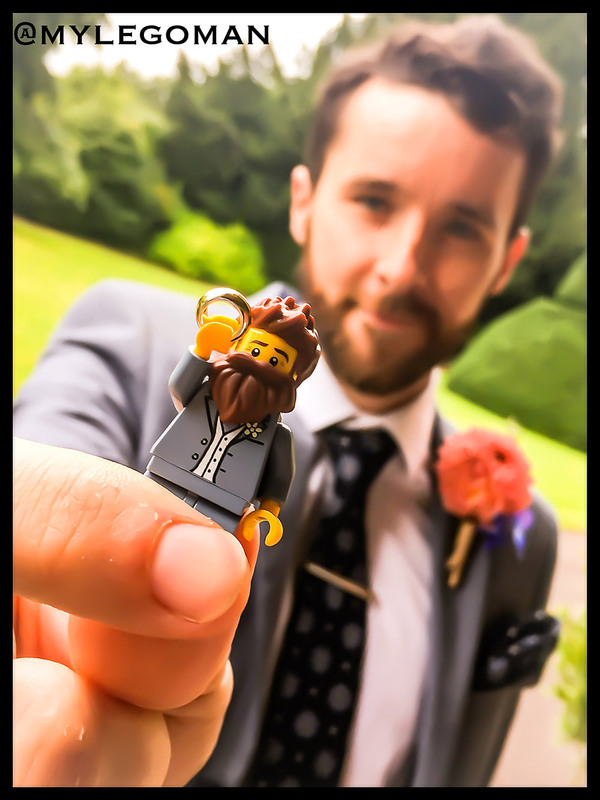 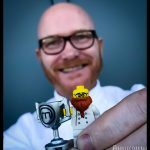 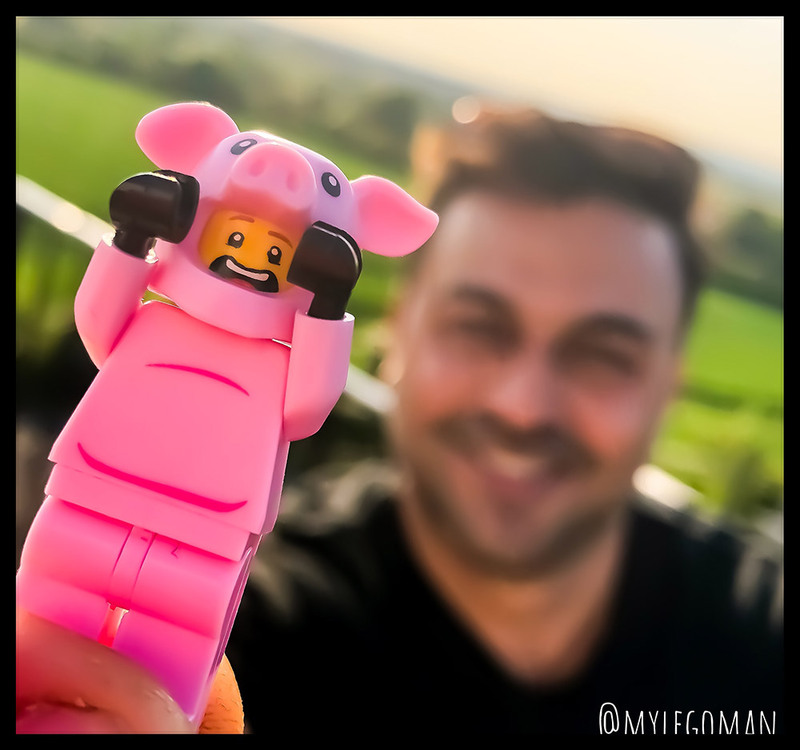 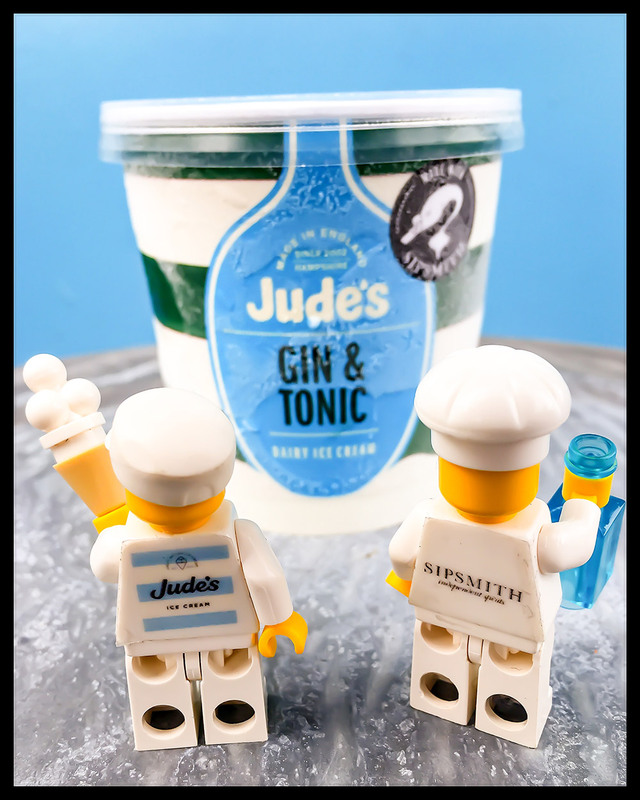 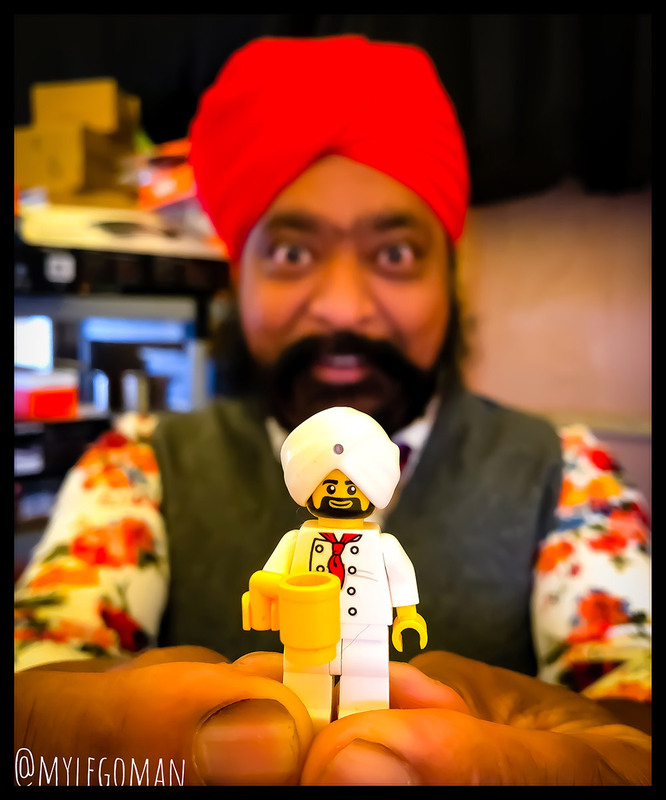 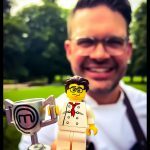 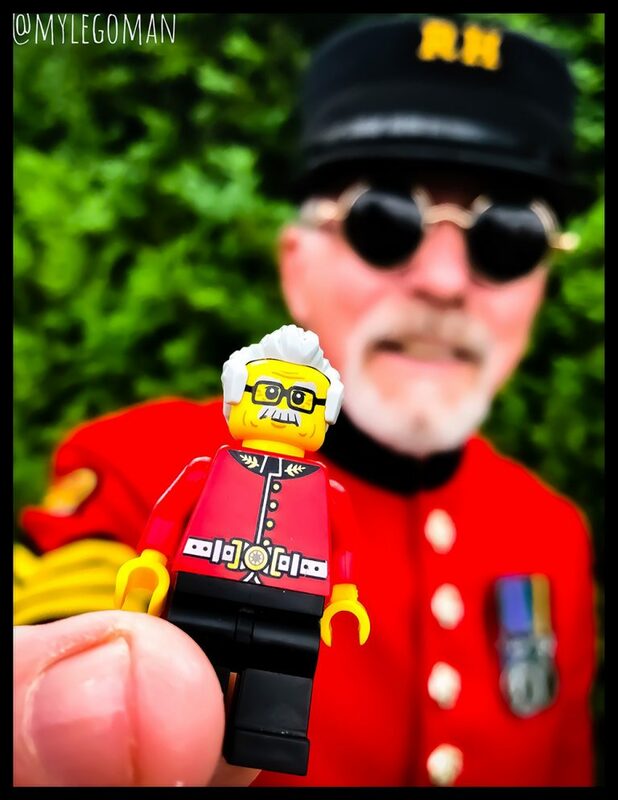 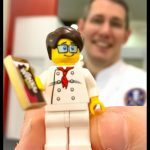 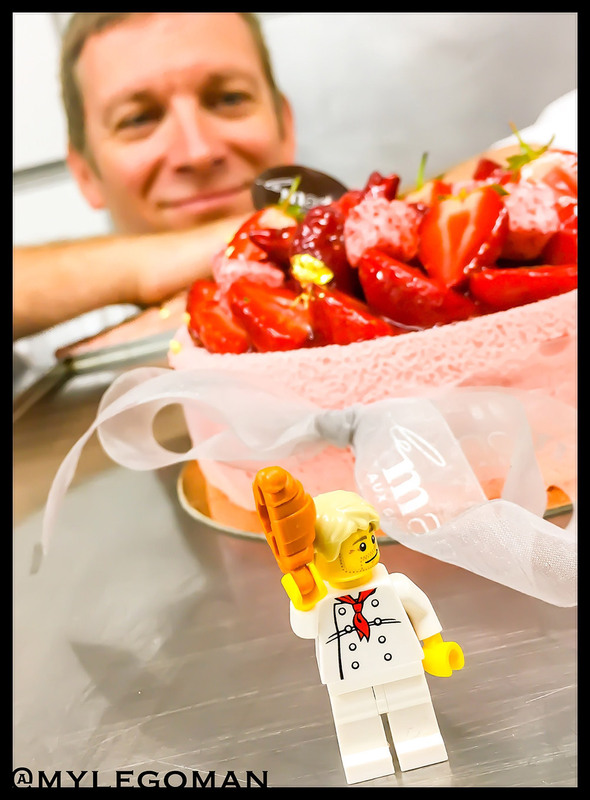 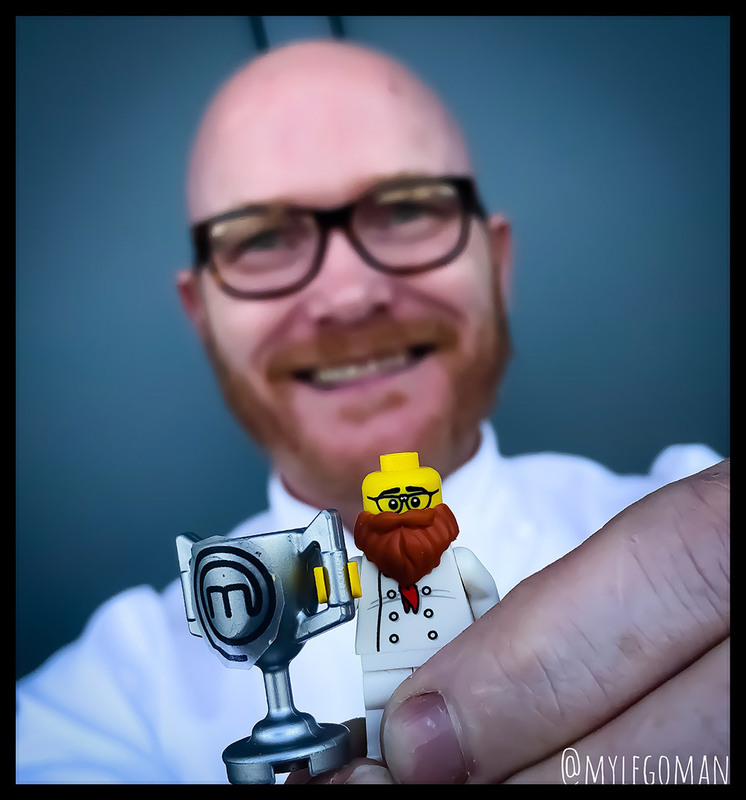 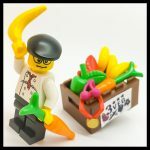 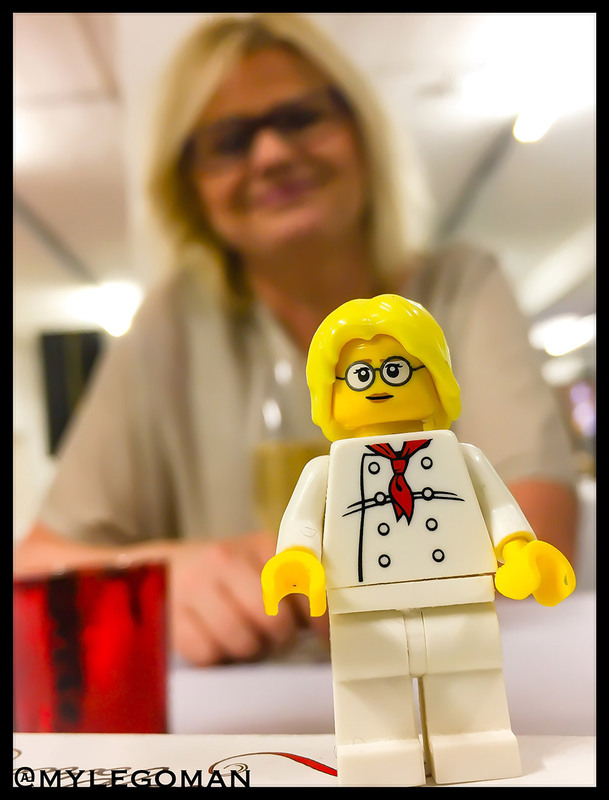 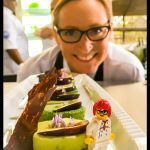 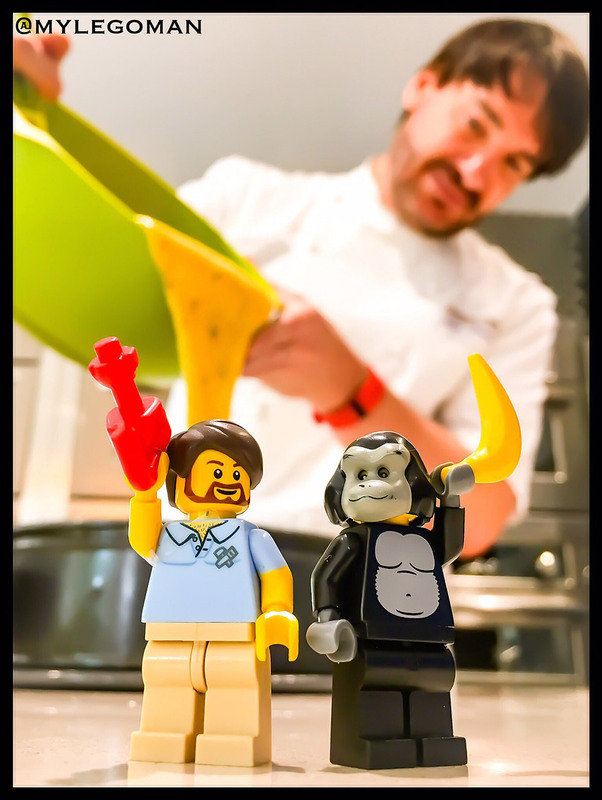 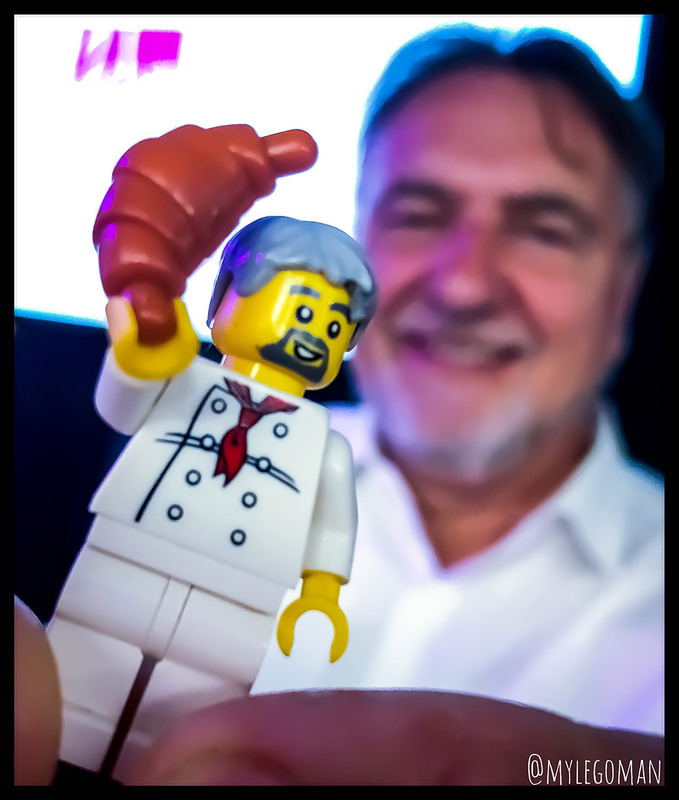 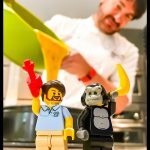 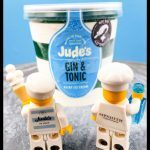 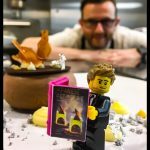 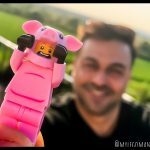 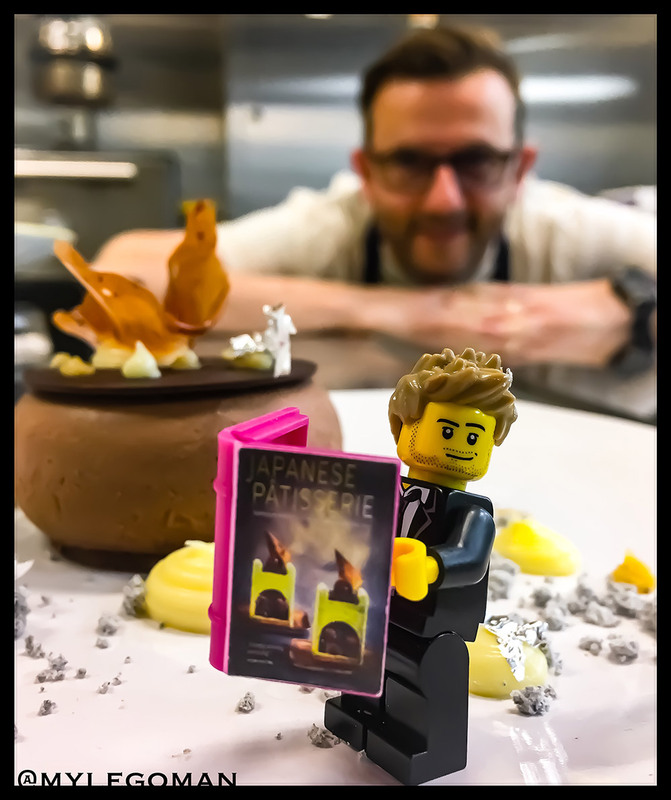 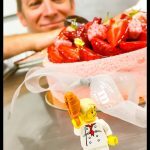 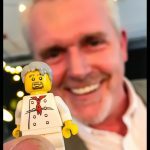 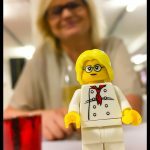 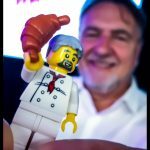 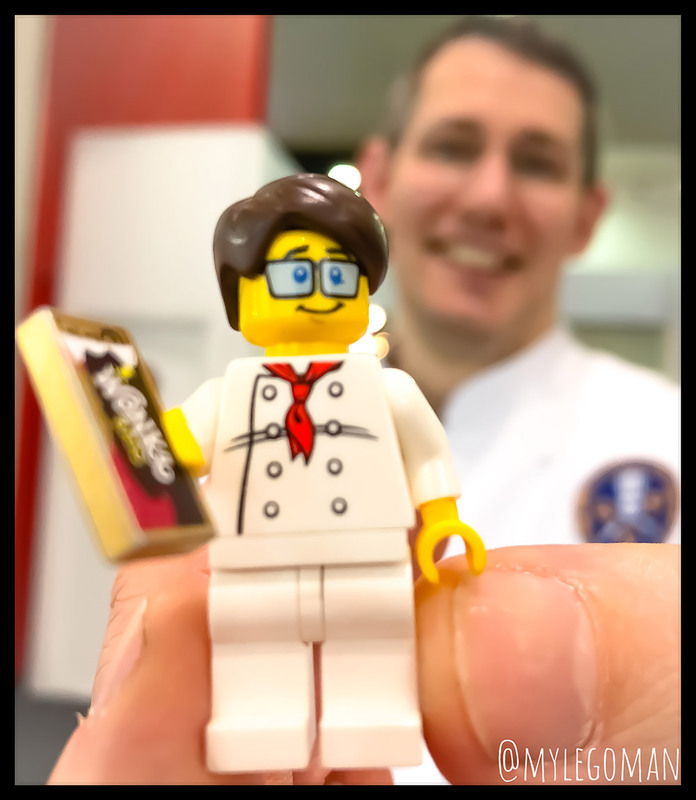 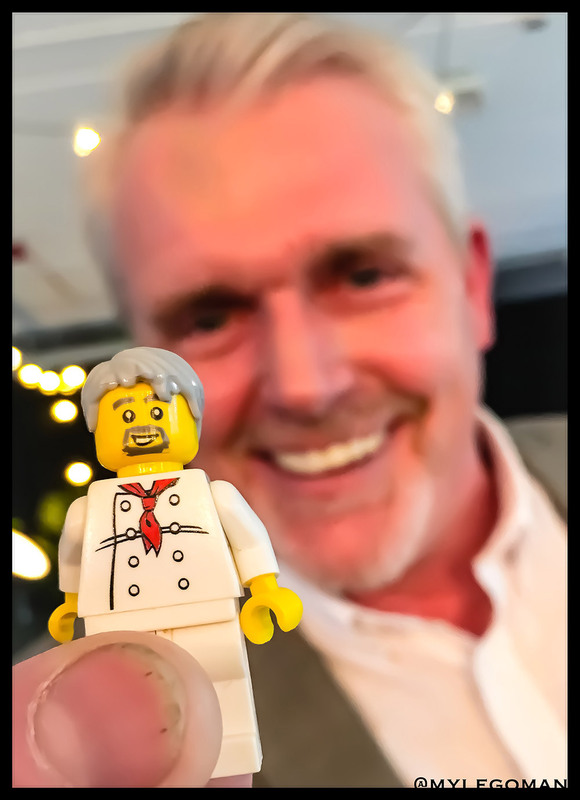 Join the elite group of Foodies that have their very own “Mini Me” by getting yourself in Lego designed by mylegoman. 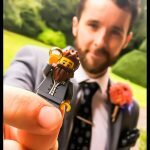 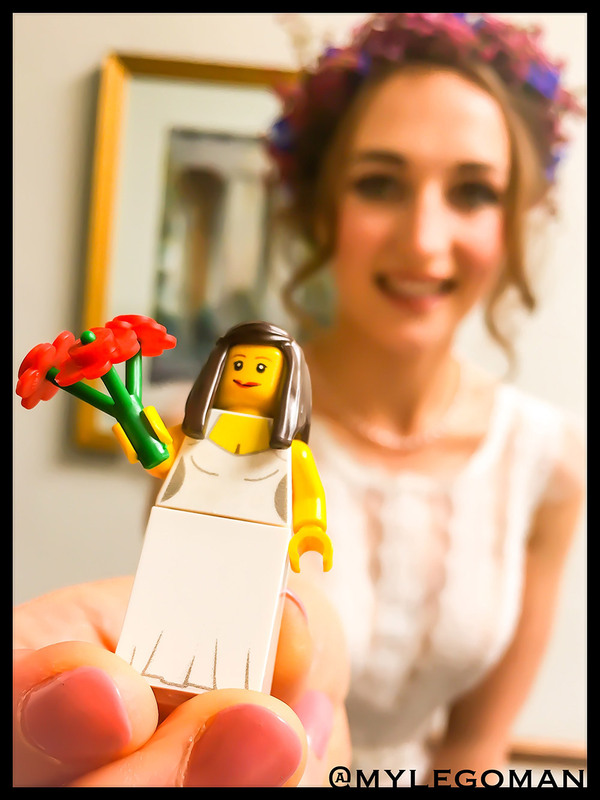 A whole personalised Lego Minifigure made up to your specifications. 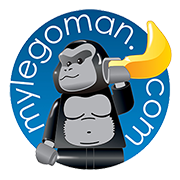 All you have to do now is complete the form below and mylegoman will keep you posted about the progress of your “Mini Me” project. 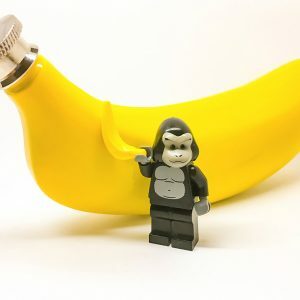 Simply provide some photos or a description and mylegoman will pick the parts needed and design the “Mini Me” and do my very best to make you smile! 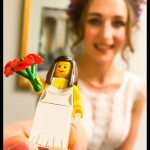 Please provide as much information as possible here, thinking about the colours, hair, expression, the design on the torso etc. 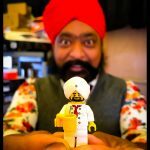 I use genuine Lego parts for each project so if Lego don’t make the parts I can’t get hold of them. 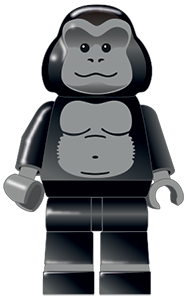 Once we receive your order we will contact you to discuss and arrange payment.